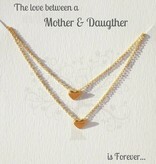 Symbolic for the beautiful bond between mother and daughter. 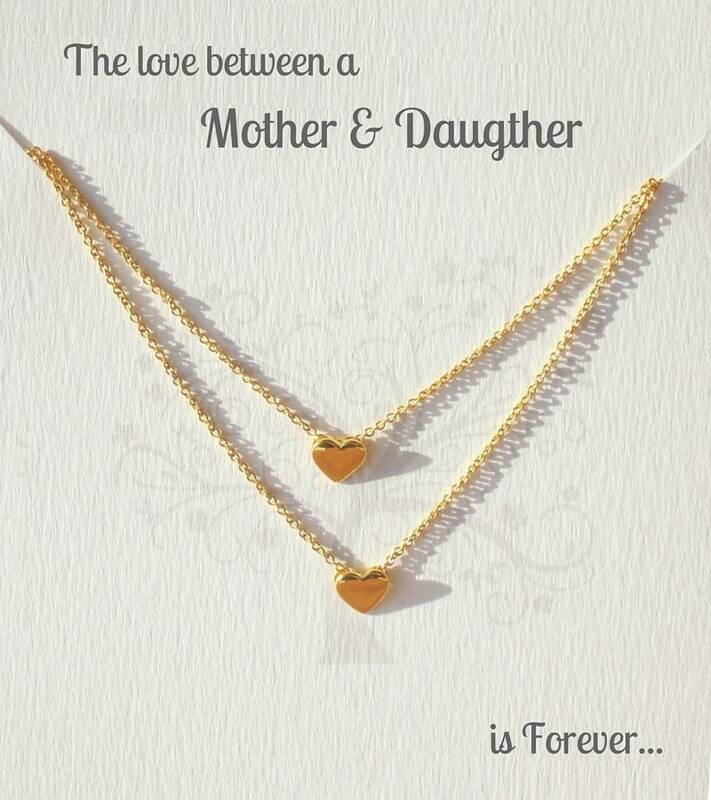 Two gold-plated sterling silver Heart charm necklaces on a symbolic greeting card, one for Mum and one for her daughter. 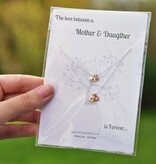 The card says: 'The love between a mother and daughter is forever'. 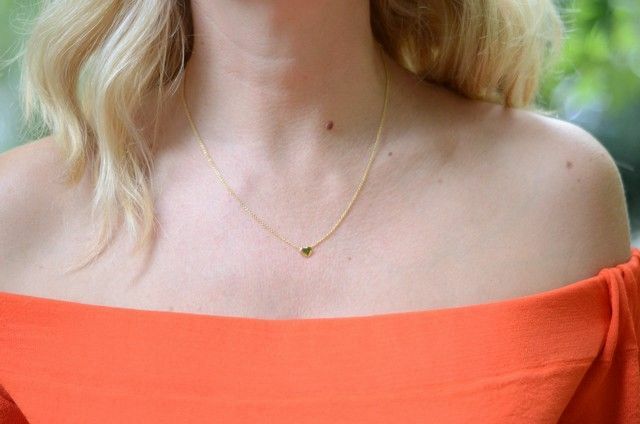 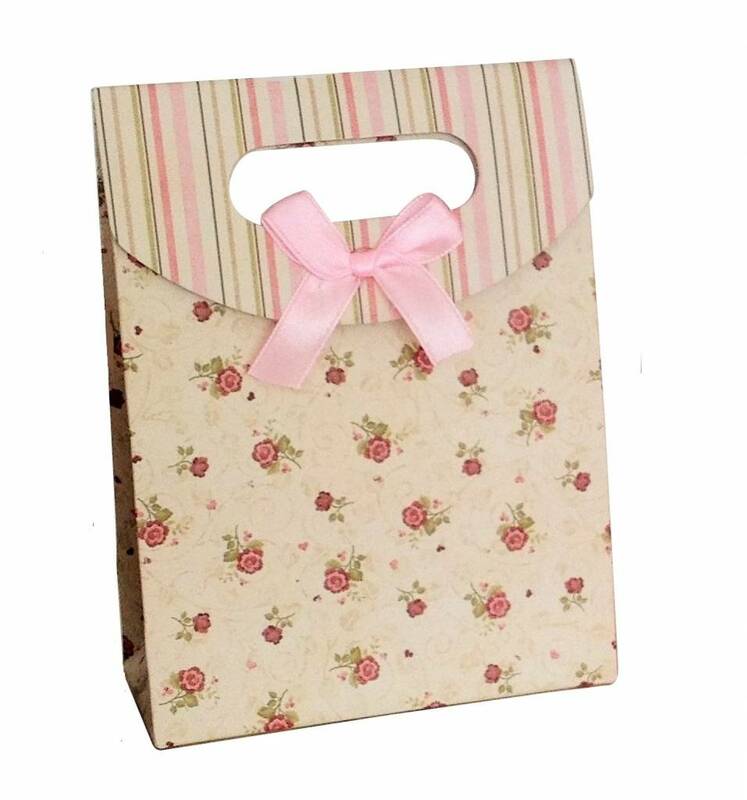 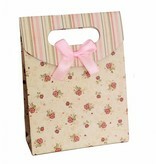 ♥ You will receive these 2 necklaces and 1 card from KAYA nicely wrapped & ready to give. 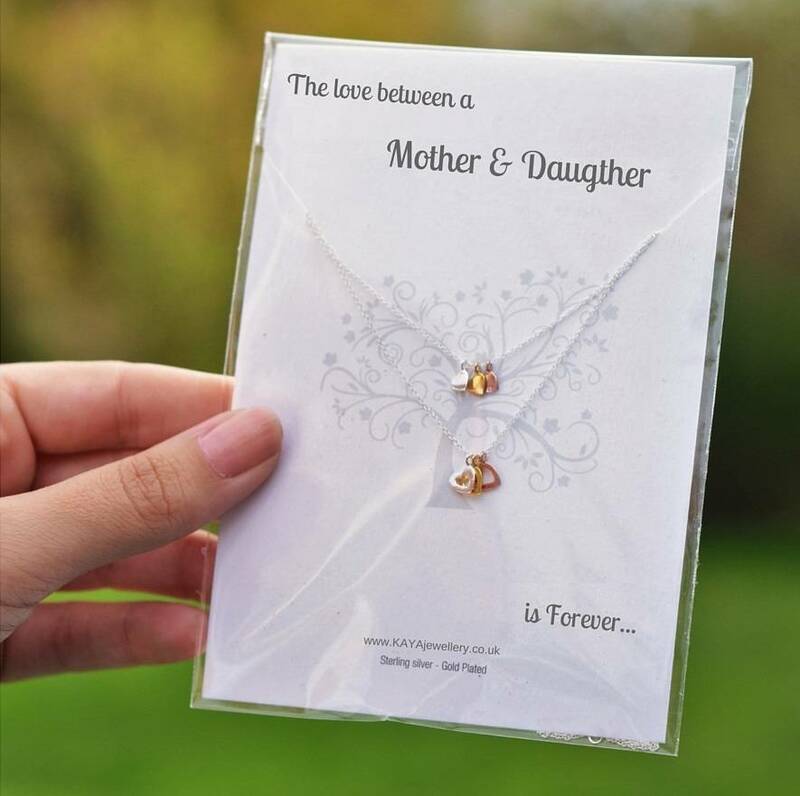 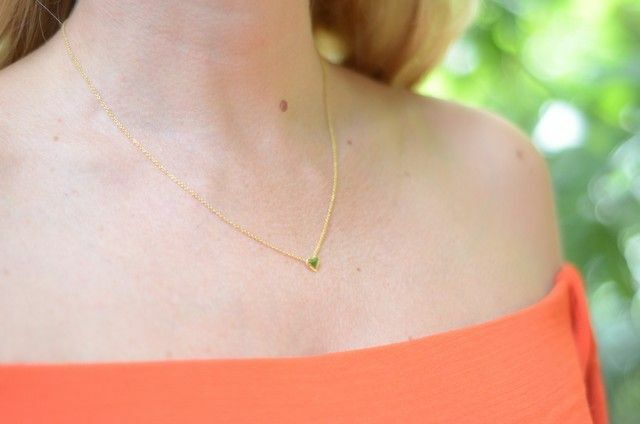 KAYA's 2 necklaces are presented on a beautiful card with a symbolic message and wrapped in a transparent sleeve along with two silver polishing cloths, all in a luxury gift bag.